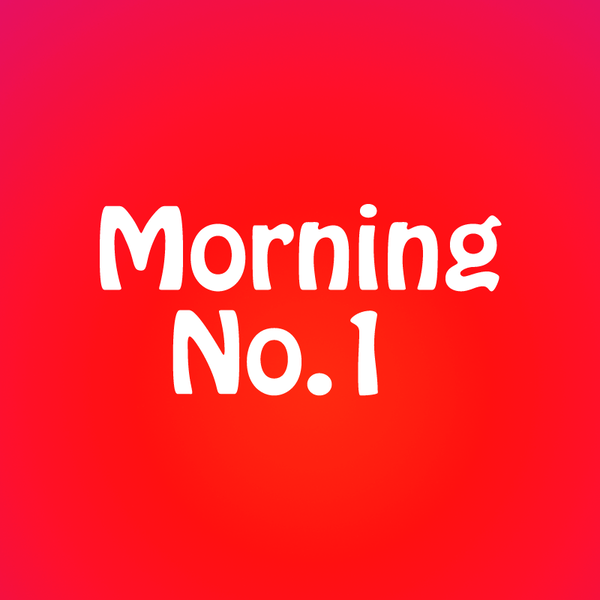 Audioboom / 27-09-2016, MORNING NUMBER 1 , RJ MANU & RJ DIVYA, THE PERSON WHO IS THE GOOGLE AMONG YOUR FAMILY OR GROUP. 27-09-2016, MORNING NUMBER 1 , RJ MANU & RJ DIVYA, THE PERSON WHO IS THE GOOGLE AMONG YOUR FAMILY OR GROUP. #RJMANU & #RJDIVYA IN #MORNINGNUMBER1 , #SUPERHITS93.5 #REDFM #CALICUT.. #THEPERSONWHOISTHEGOOGLEAMONGYOURFAMILYORGROUP. 27-09-2016, MORNING NUMBER 1 , RJ MANU & RJ DIVYA. GOOD MORNING CALICUT.